Cryptocurrency tipping platforms require users to give something up to reward other for their contributions. With Steem, rewarding others is as simple as voting for a post, such you may on Reddit, or as you would Like a post on Facebook. The blockchain distributes payouts as 50% Steem Power for voting and 50% Steem Dollars. Rewards are distributed by the blockchain, similar to how miners are paid by Bitcoin, and occur roughly 24 hours after content and votes have been submitted. 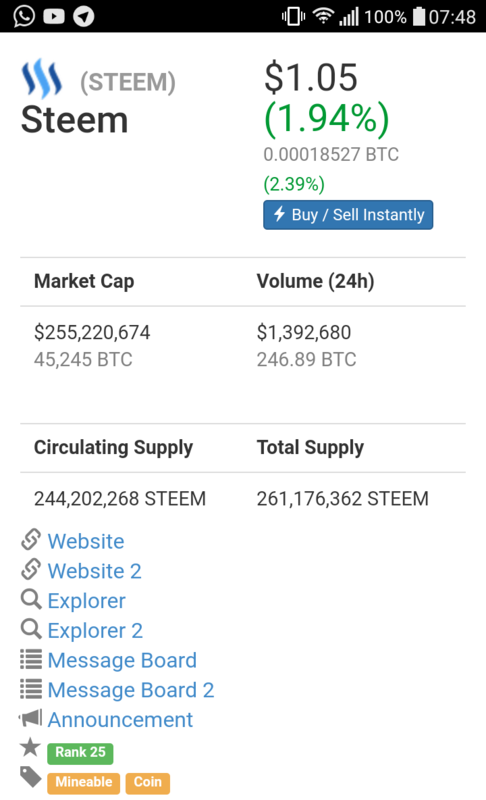 Steem is a form of esteem, which means to prize or value. Steem is also a homophone for steam, which is frequently associated with power, and a step further, steam powered trains gave influence to English idioms, such as ‘this conversation is picking up steam.’ The associations with prizing, language and empowerment only felt right.